Tip to the wise: be sure to stick around for the end. The contestants get much more interesting after they have been drinking for awhile. 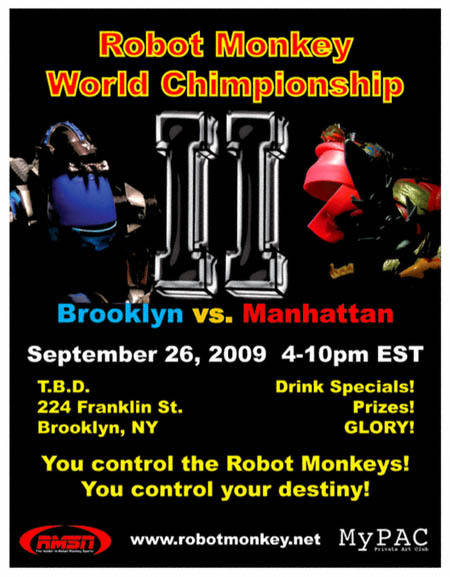 September 26, 2009 4:00 – 10:00 p.m.